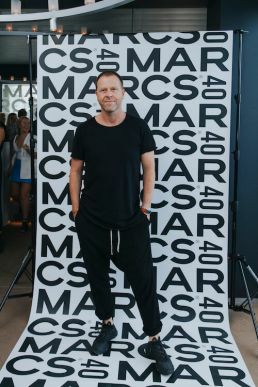 Industry legends, media and celebrities have attended an exclusive 40th party for iconic Australian label MARCS at Bondi Icebergs. 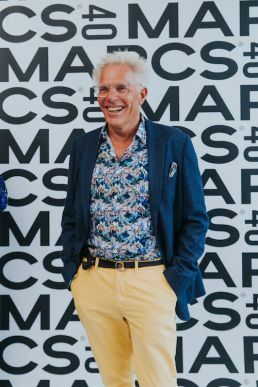 The event was held not only to mark the milestone anniversary and launch the new MARCS 40 collection but to pay tribute to beloved late founder and industry icon Mark ‘Max’ Keighery. 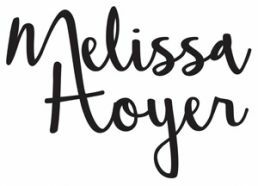 Guests dined on delicious canapes of goats curd and tomato tartlets, bruschetta baked beetroot and Calabrian chilli fried chicken. 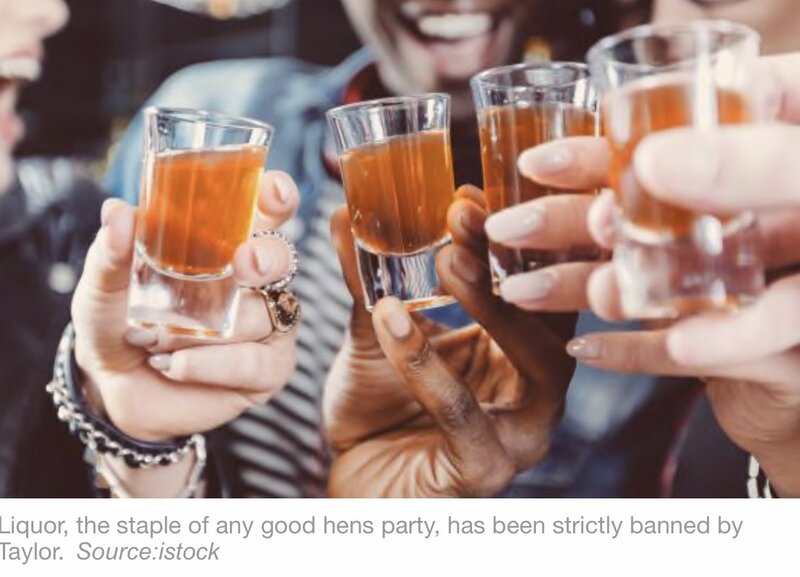 In an ode to MARCS heritage bespoke pink cocktails were served (a nod to MARCS legendary pink shirts) on arrival. 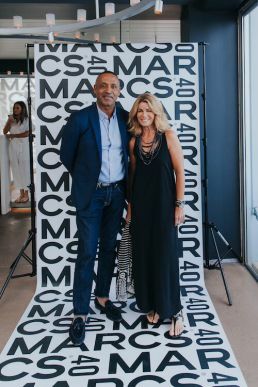 Mark’s dear friend and former business partner retail tycoon Theo Onisforou delivered a heartfelt speech and new CEO Tina Van Zyl discussed the MARCS 40 campaign and the brands new creative direction. The event was widely successful with industry and celebrities VIP’s including: MYER model Elyse Knowles, Lisa Keighery, Irene Deutsch, Samantha Harris, ‘Mayor of Bondi’ John Macarthur, Monika Radulovic, Miss Universe 2018 Francesca Hung, Laura Csortan, and Craig King all in attendance.